A huge model of Tyrannosaurus rex, the Tyrant Lizard King. A super scale model of T. rex. Lots of detail, great for creative, imaginative play. A real show stopper, model is about the size of a baby Tyrannosaurus. Big beastie, great value and fast delivery. 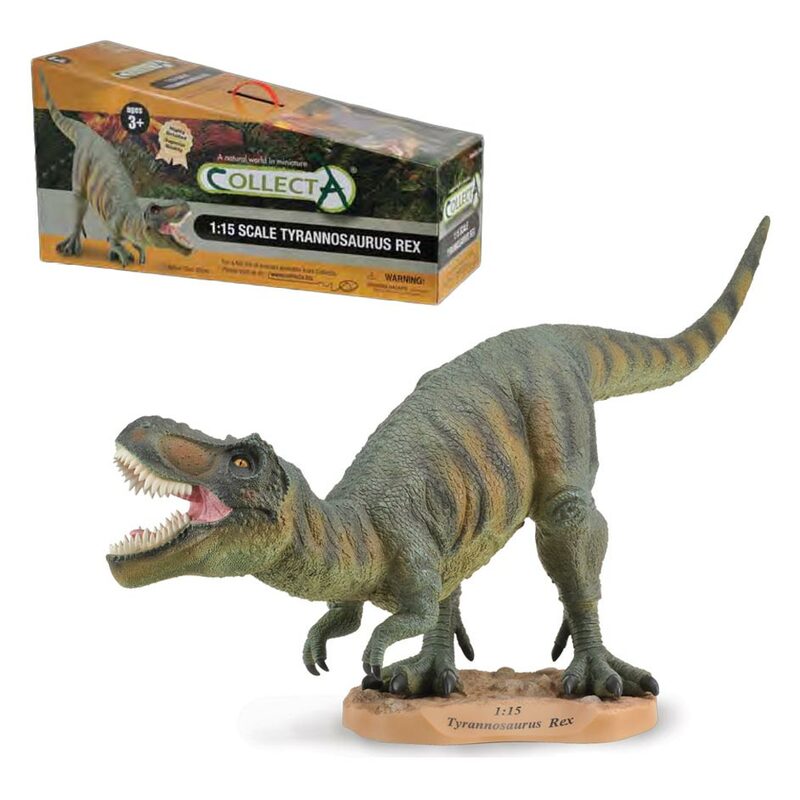 Superb large highly detailed model, suitable for any school classroom display or for the collector, impressive size makes this a super addition to any collection. 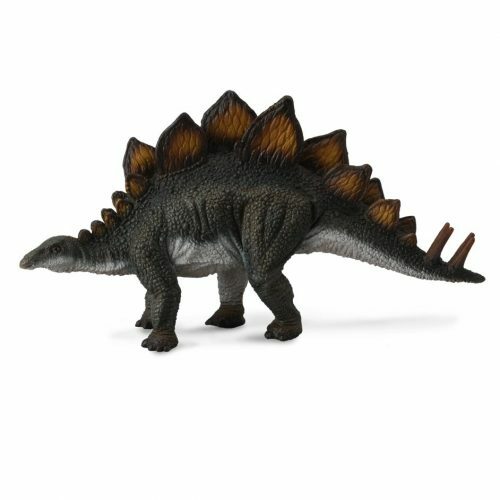 Everything Dinosaur is very fast to ship and extremely helpful, certainly one of the best companies I dealt with and I highly recommend their products.